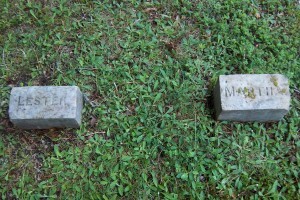 Born: June 12, 1868 in Sandwich Ma. 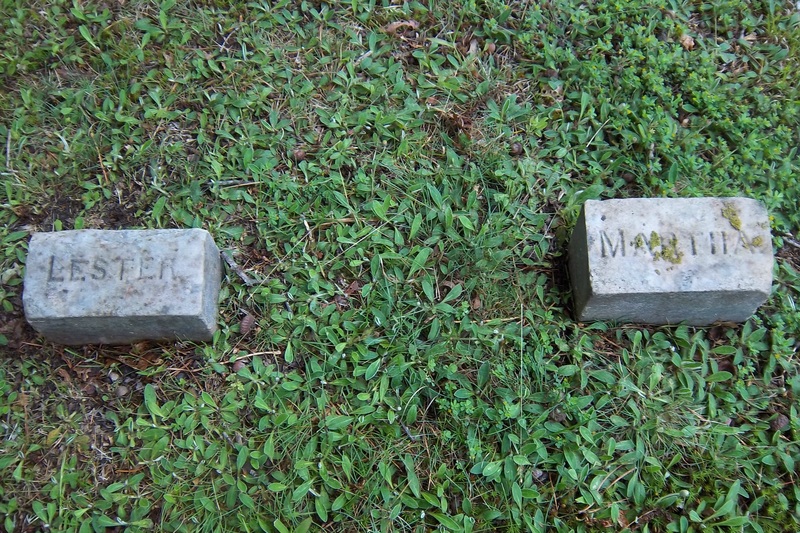 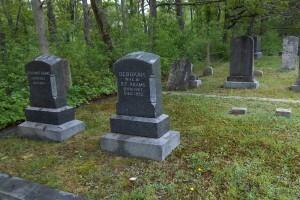 Died: May 12, 1869 in Sandwich Ma. 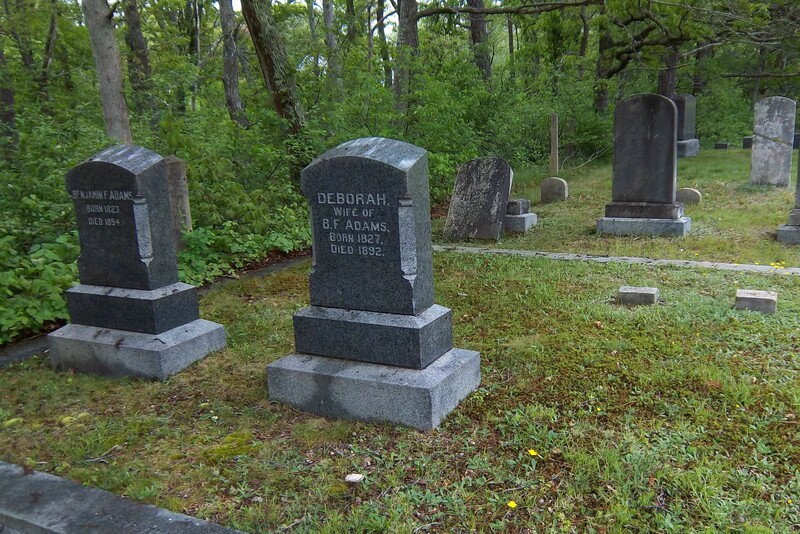 at 11 mos, 2 d.
Note: Lester’s brother Eli Covill Adams & his wife Amanda J. Chubbuck had a son, whom they named Lester H. Adams; born September 26, 1869, died October 26, 1869 at 28 days.